Welcome to Negi Sign Systems and Supplies Company, Manufacturer and Supplier of Signage and Graphics Printers. The company was established in the year 1995 at Mumbai. Our Extensive industry expertise and Cutting edge technology make us stand apart from also rans. Expedite delivery schedules, Excellent logistics support and Total client satisfaction are some of the key factors behind our success. 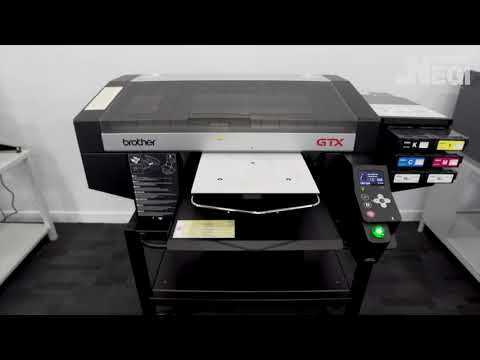 We offer a wide assortment of Reactive Printers and CNC Cutters. Our Sublimation Transfer and Direct Sublimation Printers are a class apart. 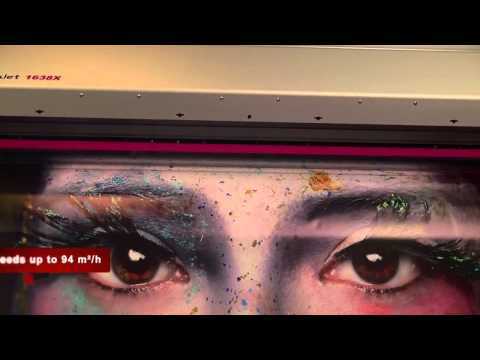 Reactive Printers offered by us are widely appreciated in the market. Our Solvent and Eco Solvent Printers are superior in performance. We also provide UV Printers that are setting a benchmark in the market. Along with that we offer CNC Cutters that are extremely reliable.